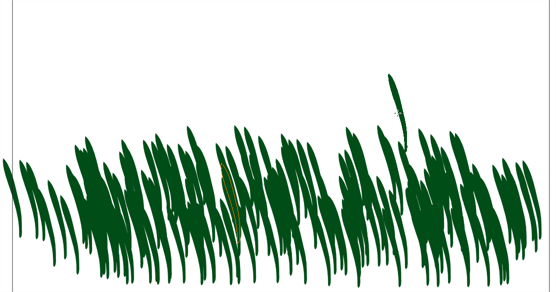 A Dynamic Brush can be created to allow you to draw using patterns created from your artwork. 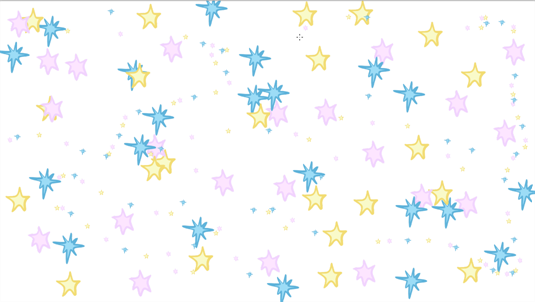 Create a new Dynamic Brush to copy a pattern you have drawn to reproduce it quickly. You can create dynamic brushed using either a single pattern or a multiple one that will automatically switch through the patterns as you draw. 1. In the Tools toolbar, select a drawing tool. 2. In the Drawing or Camera view, draw the pattern you want to use as your Dynamic Brush stamp. 3. In the Tools toolbar, click the Select tool and select the parts of the drawing you want to repeat. 4. In the Tools toolbar, select the Brush tool. 5. 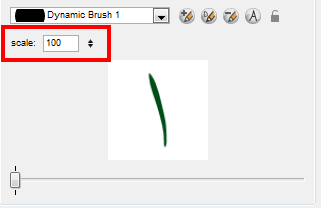 In the Tool Properties view, click the Add Dynamic Brush button to add your selection as a new dynamic brush preset. 6. Click the Rename Brush Style button. The Rename Pencil dialog box opens. 7. Type in a name for the new dynamic brush and click OK.
8. In the Camera or Drawing view, start drawing with your dynamic brush to quickly repeat a pattern. 9. To adjust the scale of your pattern to make it bigger or smaller as you stamp it, you can change the Scale value in the Tool Properties view. 1. In the Timeline view, click the Add Drawing Layers button to create as many layers as patterns you want in your dynamic brush. It is recommended to rename your layers. 2. 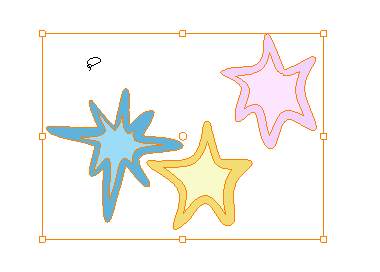 In the Camera view, draw your individual pattern on a separated layer. 3. In the Tools toolbar, select the Select tool. 4. In the Camera view, select all the drawings you want to add to your new dynamic brush. 5. 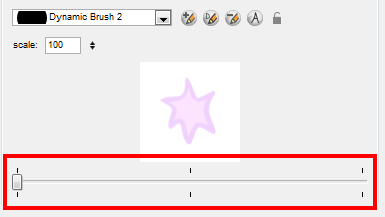 In the Tools toolbar, select the Brush tool. 6. Click the Add Dynamic Brush button to add your selection as a new Dynamic Brush preset. 7. Click the Rename Brush Style button. 8. Type in a name for the new dynamic brush and click OK.
9. In the Camera or Drawing view, start drawing with your dynamic brush to quickly repeat a pattern. When you use this brush, you will cycle through the drawings.